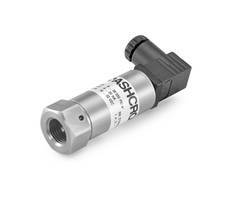 Offered in IP 65 sealed package with high pressure limits from 1.5X up to 2X full scale. 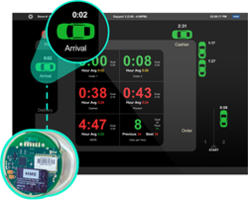 Features response time of <1 ms over 10 to 90% full scale range and stability of 0.2% of full scale per year. 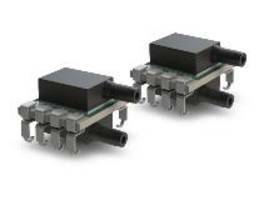 They are temperature compensated with tempco of 0.2%/K for zero and come with short circuit protected outputs. 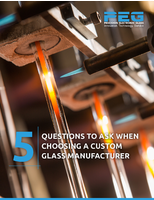 Offer Total Error Band of 1.5 % FS over 0°C to +60°C temperature range and lifetime drift of 0.5% FS. 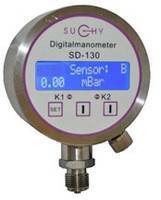 Designed for areas where calibrated pressure signals are to be acquired from digital interface or analog output. Suitable for applications such as industrial, consumer and medium/low-risk medical, CPAP equipment and gas chromatography equipment. 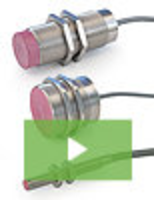 The KM46 Ultra-High Pressure Transducer is offered with all titanium wetter parts in a stainless steel case. The product is suitable for use in water jetting, water blasting and burst testing applications. The device provides electrical connections that support an ingress protection rating up to IP69K. 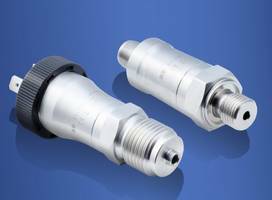 DST P100 Pressure Sensor is a reliable solution for refrigeration and air-conditioning application. 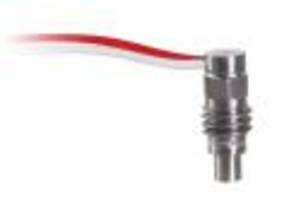 Base Master Red Precision Touch Sensor offers tight repeatability of ±0.001mm. 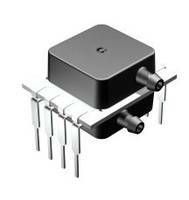 DLV Series Sensors are embedded with IÂ²C or SPI interface.